. استمتع بالخدمات الراقية والضيافة التي لا مثيل لها بهذا الفندق في ملبورن. تتضمن الميزات الرئيسية في هذا الفندق: مرافق مخصصة لذوي الاحتياجات الخاصة, تسجيل وصول/خروج سريع, تخزين الأمتعة, صف السيارات, خدمة الغرف. 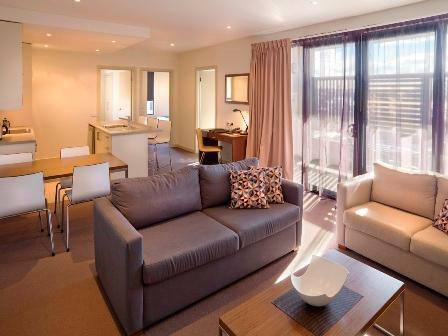 في Quest Glen Waverley Serviced Apartment غرف نوم يزيد عددها عن 80 صممت بذوق وعناية لتوفر لك كل وسائل الراحة . بعضها يحتوي أضاً على تلفزيون بشاشة مسطحة, غرف لغير المدخنين, مكيف هواء, تدفئة, مكتب. صممت خدمات الاستجمام في الفندق والتي تتضمن مركز للياقة البدنية, ساونا, حديقة لمساعدتك على الاسترخاء والراحة. 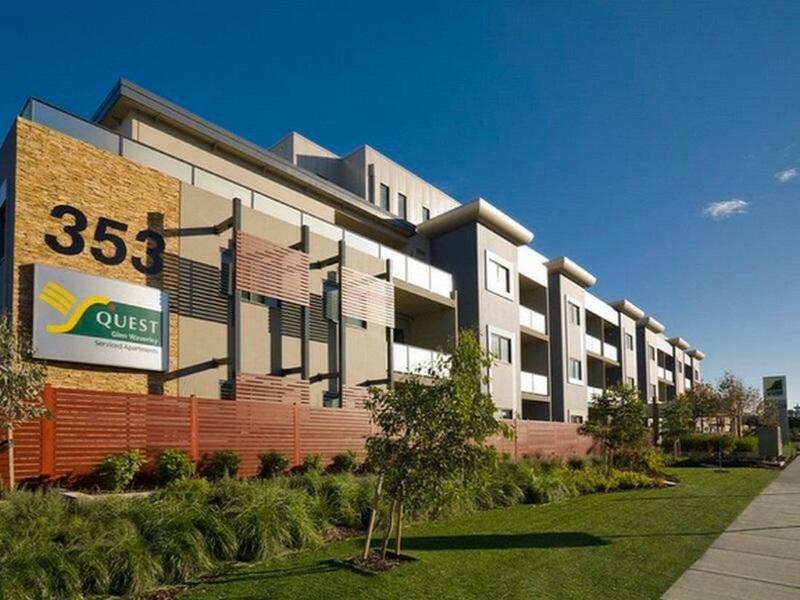 مهما كانت دواعي سفرك فإن Quest Glen Waverley Serviced Apartment هو خيار ممتاز لإقامتك في ملبورن. This is the second time I stayed here. rented a studio room. The room was too small. and Internet is on charge as well as the car park too. Compare to a nearby 4 star international hotel, car park and Internet ate free. The apartment is well located, in a good neighbourhood. 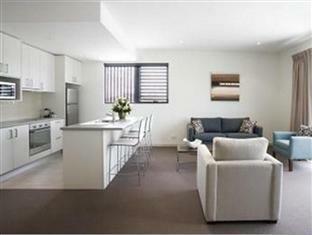 The train station and shopping areas are within 10 minutes walk. Checkin and checkout was smooth and the staff was able to order a cab with enough storage capacity. However, one does expect to have free WiFi coverage in the rooms. That was paid, and every additional device had a charge. So if you have a computer, an iPad and a phone with every member of the family/group, then its a handful. Considering is a 2-bedroom service apartment, I expected free Wifi to be provided. 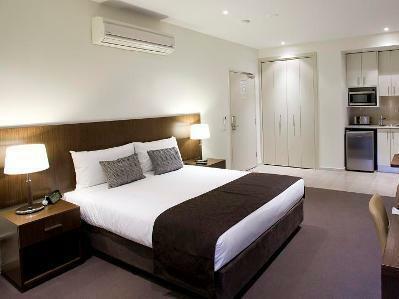 Really great place to stay, roomy, modern and clean and only 2 blocks from Glen Waverly Restaurants. Comfort and clean. Near to eating place. The apartment is bigger than I expect and very clean. We have young children and therefore cleanness is important. Location is near to lots of resturants. Good, I was expecting the room to be slightly bigger though. It was adequate for what we paid though. Delivered on my needs. Easy to get to. Amenities nearby good. It was a short 2 nights stay as the other neighbouring hotels were more expensive during the weekdays. It was comfortable and I like to do my own breakfast with the kitchenette. However, the plates were not cleaned well. Overall, I had an enjoyable stay. Very good location for business trip travellers, not far from city. Light traffic and restaurants arfoe nearby. Easy for travellers with vehicle.